Tamira Paszek is a very pretty 26 year old tennis star on the WTA Tour in 2017 ​from Austria. For tennis fans, here are some great photos of pretty Tamira Paszek in 2017. 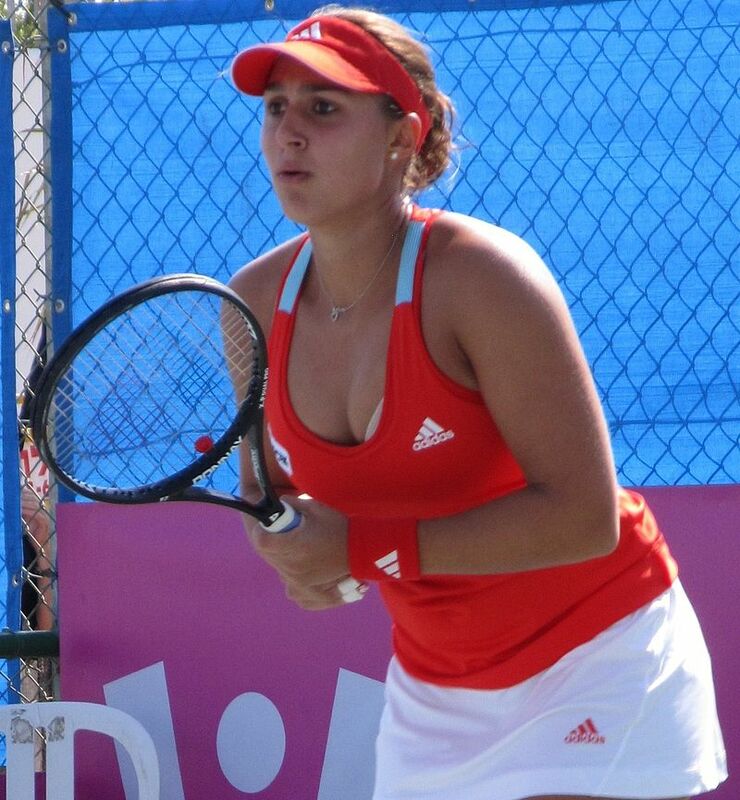 Tamira Paszek was born on December 6, 1990, in Dornbirn, Austria. 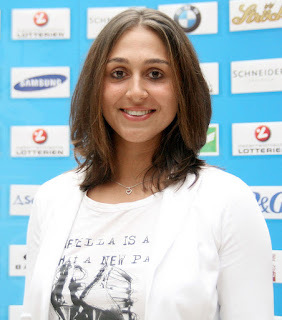 Though born in Austria, Tamira Paszek has a Polish last name and ancestry. So far in her tennis career, Tamira Paszek has won 3 WTA singles titles on the WTA circuit for women players. Tamira Paszek has earned or won just about $2.5 million in prize money. Women tennis players can earn very good livings these days. At the Grand Slam tennis events the farthest Tamira Paszek has gone in singles play is the quarterfinals at Wimbledon in both 2011 and 2012.